At Ozark Chiropractic Clinic we provide a number of services for one-stop care for everything from pain relief and treatment of accidents or injuries, to preventive and wellness care. Our Baton Rouge chiropractors, Dr. Mark Aucoin, Dr. Vanessa Aucoin and Dr. Gregory Nelson have years of experience to provide you with safe, gentle and effective chiropractic and wellness care. As one of the first chiropractors in Baton Rouge, Dr. Nelson opened Ozark Chiropractic Clinic back in 1978 to serve our community. The name of our practice comes from Ozark Street, which was our original location. 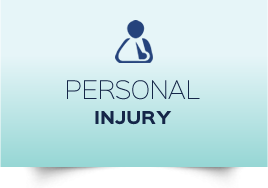 All of our doctors are exceptionally trained and certified in many disciplines. See our About Us page to learn more about our certifications. 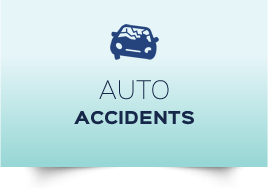 In addition to being skilled in routine chiropractic care, Dr. Nelson and Dr. Mark treat auto and worker’s compensation injury cases, offer DOT certified medical examinations, and all general chiropractic conditions. Dr. Vanessa’s area of expertise is in caring for women and children, including during pregnancy. We are also pleased to offer a number of other services including Massage therapy, Spinal Traction and Decompression, as well as Dry Needling. Our state of the art facility boasts the latest technology which ensures your care is consistent and your records are clear. 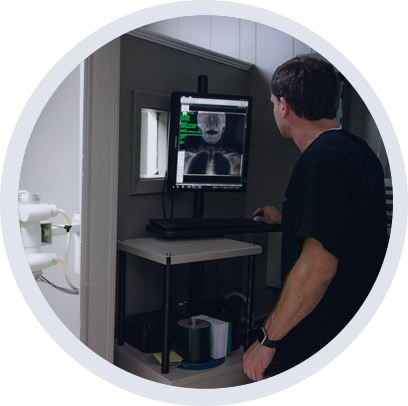 Computers in each room allow us to maintain records with ease, and an advanced digital X-ray machine allow us see with better clarity so we have the most possible information when making medical decisions. We can also copy your images to CD so that you can take your images with you if you choose. At Ozark Chiropractic Clinic, we’re interested in more than your pain. You matter as an individual and we work with each patient to address their unique health goals. Our chiropractor Baton Rouge are here for you and your family. Visit us at Ozark Chiropractic Clinic or call (225) 927-8160. Don’t believe in chiropractors? Try these guys! They’ll make you a believer! AAAAA+++++! My visit was VERY enjoyable I will recommend Ozark Chiropractic Clinic to everyone I know. I’ve met with the staff and am very impressed.